Hi friends! I hope this week has been treating you well! 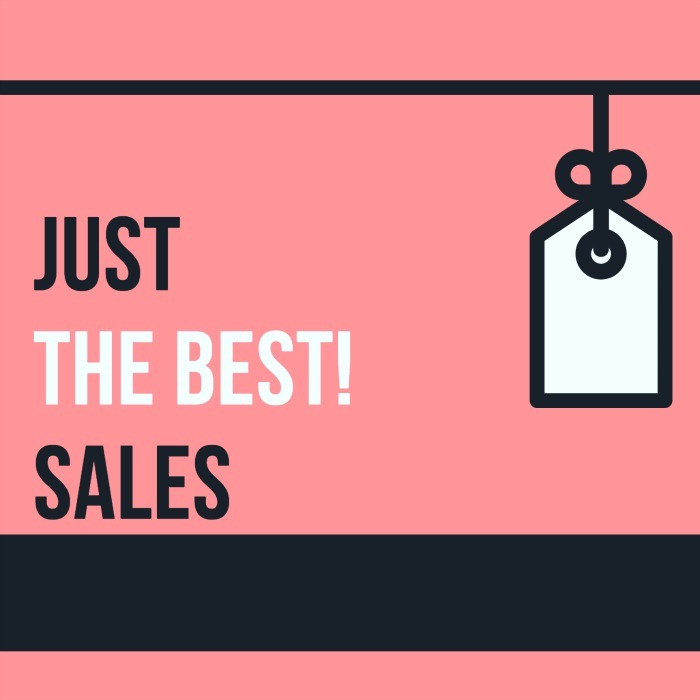 I’m popping in with another short and sweet Just (the best) Sales post for ya and it’s a good one! My favorite skinny mini jeans are 30% off in a darker wash! My go-to striped pocked tee is 25% off! This long sleeve crew neck tee in a cool copper stripes is even less! Whoa, denim leggings for under $15! Cozy tank in grey and red for just $19. Polka dots and stripes are both a steal with an additional 40% off! This cozy reversible turtleneck is now $35, regularly $60. The Serena & Lily Spring Design Event (20% off everything) is happening now! Our barstools and James’ wallpaper are both from there! This faux leather ring clutch is 50% off! This pretty journal is under $20 and can be used as a clutch also! Stylish utility jacket in two colors is only $35, normally $129! Or this camo one for $58 (originally $159). This velvet bodysuit (50% off) will sass up your date night! If you love neutrals and florals, this under $30 dress is for you! I hope you found this post useful friends! I’ll be back tomorrow with one of your most requested posts- a swimsuit dressing room try-on! Hey Megan!! I’m thinking about ordering the Serena & Lily stools for our new house. We have a 14 month old… how are they holding up for you? I LOVE the look, but they aren’t cheap and want to make sure they will last! Thanks so much!! They are holding up really well. They are easy to wipe clean, but I do have to use a bristled scrub brush to get all the junk my kids spill off of them. Overall, I’m really happy with them. They are well made and gorgeous! Happy times with your 14 months old- such a fun age! Thanks Megan! I’m going to order them this weekend. We are putting a navy island in our new home and I think the navy stools will look FAB with it! Love your insta and blog! !